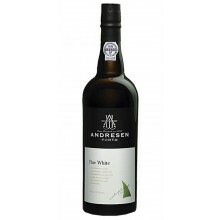 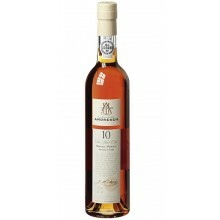 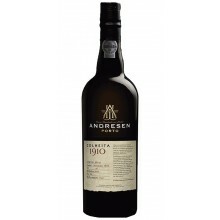 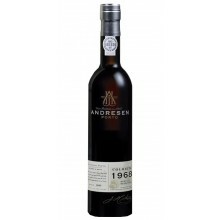 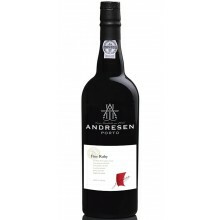 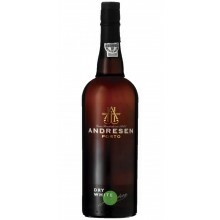 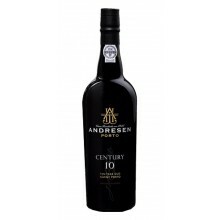 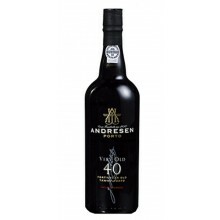 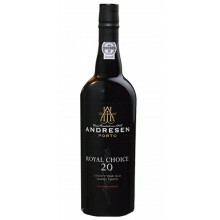 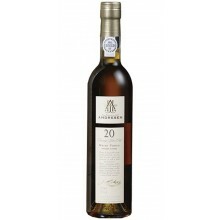 J. H. Andresen founded in 1845 one of the only 100% family-owned Portuguese Port houses. 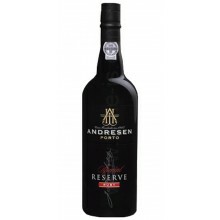 All Andresen Ports are produced in the heart of the Douro. 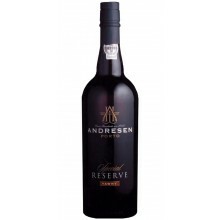 The 40 hectares of A-graded vineyards assure the excellence of the most premium Ports of the Andresen range. 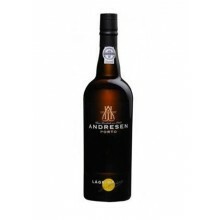 J. H. Andresen There are 29 products.